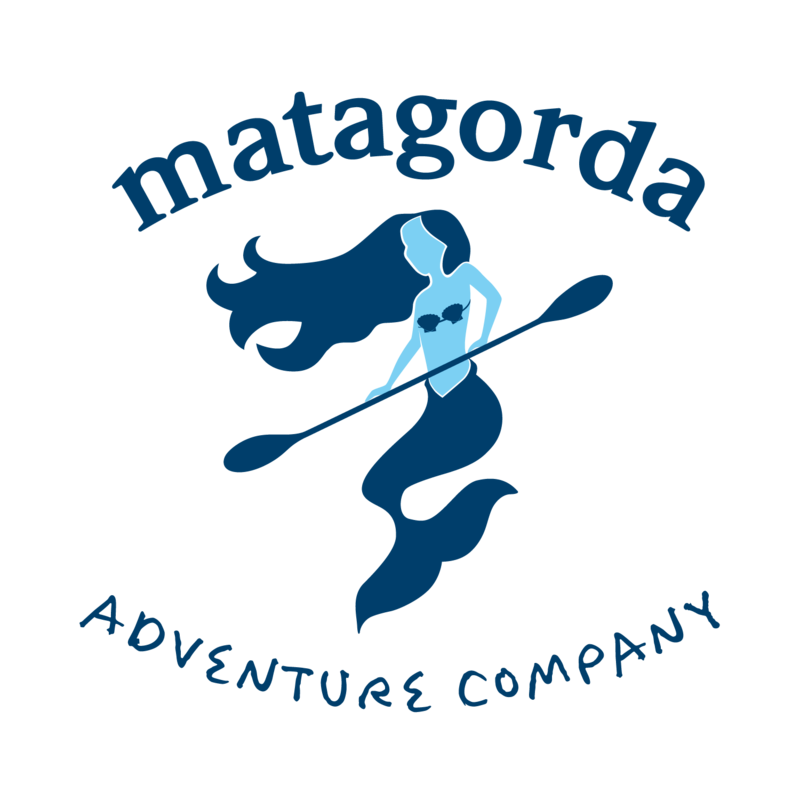 Matagorda Adventure Company provides kayak & SUP (Stand-up Paddle Board) rentals, guided tours, yoga, and paddling classes. Our kayak rental fleet includes Wilderness Systems and Hobie kayaks. All our kayaks are rigged for fishing. Choose one of 7 access sites/paddling trails and we deliver and pick-up your kayak. Custom guided and self guided tours available. Paddling classes are taught by American Canoe Association Certified Instructors.